This is a fantastic pair of chairs with a gorgeous design. It has a very contemporary style because of its simple look, it'll be sure to create a modern atmosphere in any home. 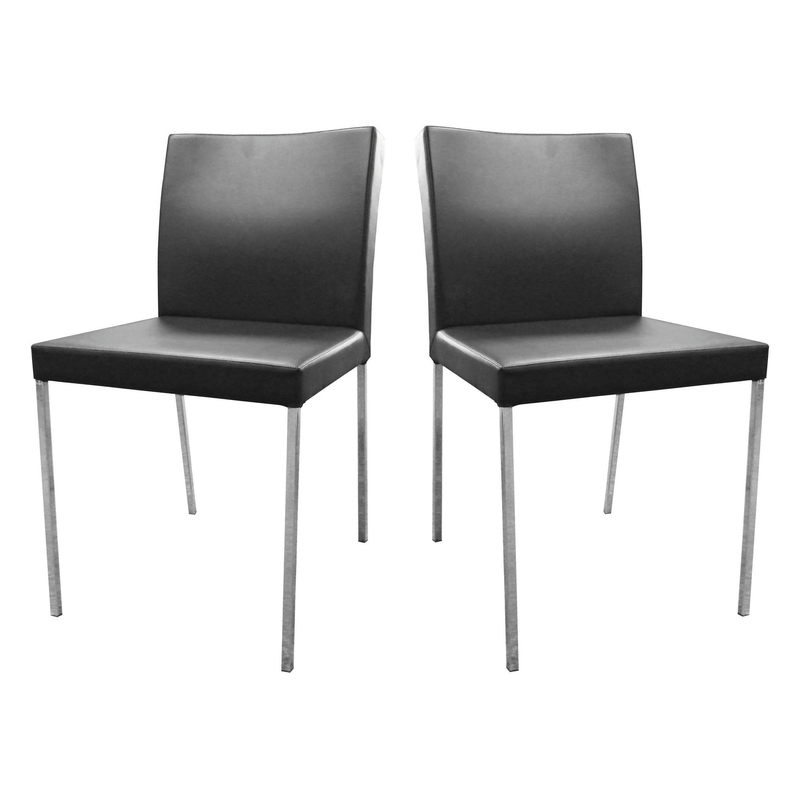 As well as looking fantastic, this pair of chairs is also very comfortable, sturdy and practical.